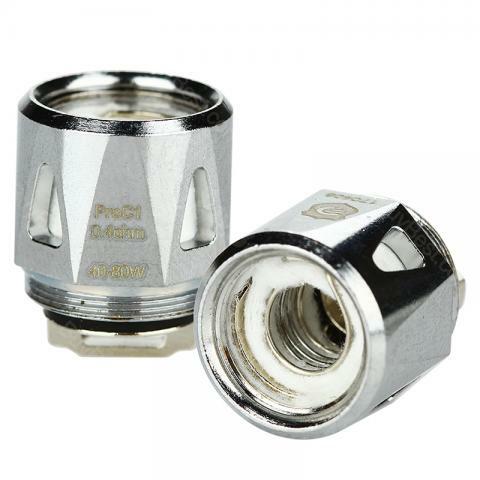 The ProC1 DL Coil is compatible with ProCore Aries atomizer. It is a 0.4ohm coil which supports 40 - 80w power. It will brings intense flavor and vapor production. 5pcs each pack. The Joyetech ProC1 0.4ohm DL Head is designed for ProCore Aries atomizer. It works between 40W and 80W power and brings intense flavor and vapor production. 5pcs each pack. Get them as spare parts. Great product, related seller. Thank you very much for your gesture and interest. this 2nd product I bought and both of them reached me in 10 days.